Do you have a wish list? 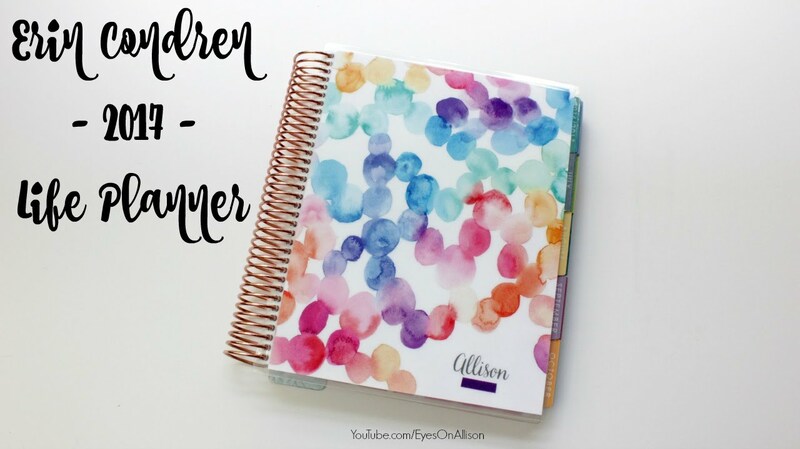 Well, it is Monday and time for the Planner Girl Collective (PGC) to post again. This week it is about `Wish Lists`. I believe the other girls are updating their current wish lists. Up to this point I really haven`t had much of a list because on the whole if I want something I make it. I really resent import duties so doing it yourself takes on a whole new meaning. However, that is all changing. As you cannot fail to have noticed I have updated the blog and more importantly (in case you missed it) I have a decent broadband speed at last, which means I can finally upload with a decent speed instead of having to pop to my local coffee shop for some free WiFi and a cup of coffee...Life has been very hard. But now I have a wish list...I have things I want to do, products I want to review, tutorials I want to make and I want all of the stuff!!!!! All the stuff you might ask....well not actually all of it but bits of it. Top of my list right now is an Erin Condren or at least some pages. In fact pages would be preferable as I will not need to go through the `stroking` phase. 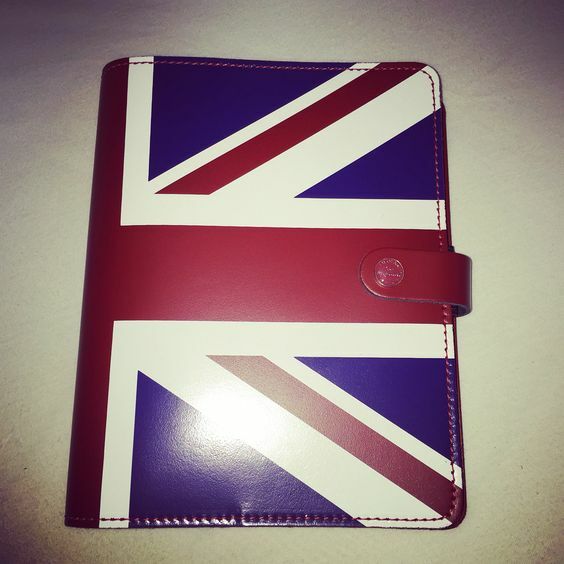 Stroking is something that most planners will recognise when faced by a pristine new planner. Sweet Stamp Shop Stamps...There are a couple of sets I have my eye on and the promise of more cat sets to follow. Lawn Fawn...I placed a pre-order weeks ago and am still waiting on some Easter stamps. I am sure it has been more than 6 weeks since I ordered these stamps and some fabulous new Doodlebug Washi. So, just a few items....and of course these are achievable. I can plan and budget! 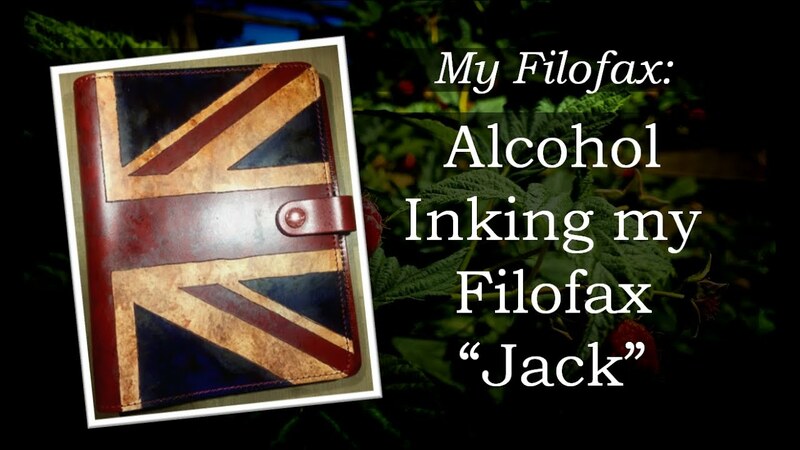 What I would really, really, really, like though is a Filofax `Jack` in A5 format. They do this in the Original range but sadly it only has 25mm rings. My unicorn would be the same planner with 30 or even 35mm rings. hmmm! wonder if that will happen? How amazing is this one that has been customized by Raspberry Patch to give it a vintage feel. It has a super soft look to it. Would I dare??? ?